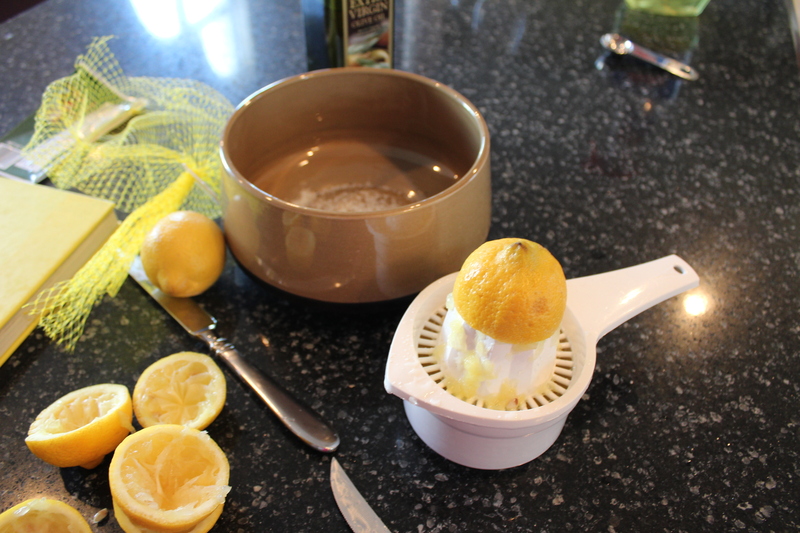 Okay, I admit I love lemons and this recipe definitely calls for a few of them. 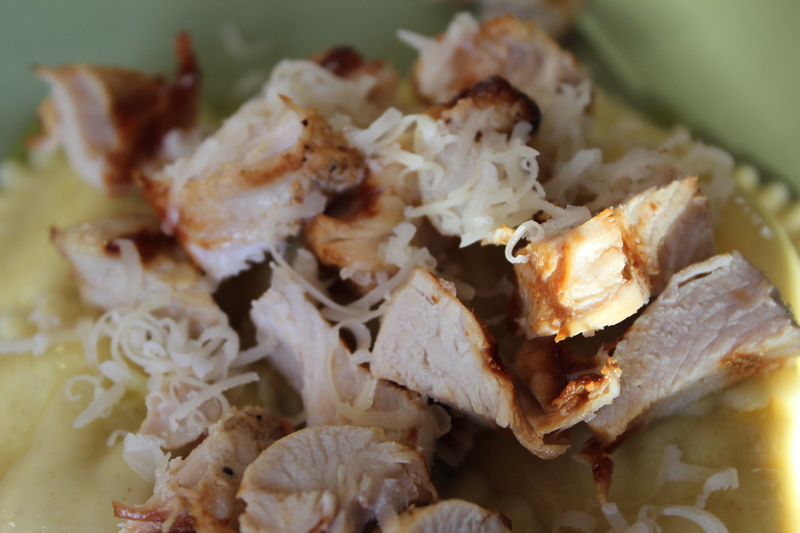 This recipe is our family’s favorite in the summer because it’s easy and extremely versatile. You can prepare the marinade the night before or even a few hours prior to when you plan to grill. I can guarantee that this will keep you out of the kitchen allowing you to relax a little while the kids play out in the backyard. 1. Whisk together all ingredients except the chicken in a large ceramic or glass bowl. Place chicken breasts in bowl and cover with plastic wrap. Store in refrigerator for 3 hours or up to overnight. 2. Heat grill and cook for about 10 minutes on each side until cooked through. Remove chicken from grill and allow to rest for 5 minutes before cutting. 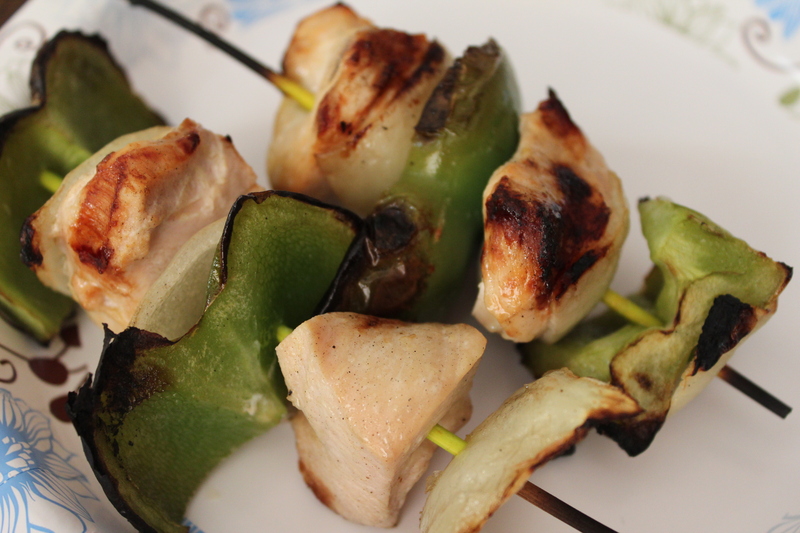 You can serve this plain, skewer it to make shish kabob or toss it atop some pasta. That sounds amazing!! Thanks for sharing the recipe. Looks delicious too. Thank you Morgan! That means a lot. I am a big fan of your blog. You just decided dinner for me tonight-thanks!! Can’t wait! I shall try this! Sounds good and quick and easy.